Original Author Writes Battle Royale One-Shot! VIZ Media has announced the release of Battle Royale: Angels’ Border, a new one-shot manga written by Koushun Takami, the writer of the original Battle Royale novel. The manga will tell the full story of the girls in the lighthouse – one of the most striking and disturbing sequences in the novel and subsequent live-action movie. Art is by Mioko Ohnishi and Youhei Oguma. 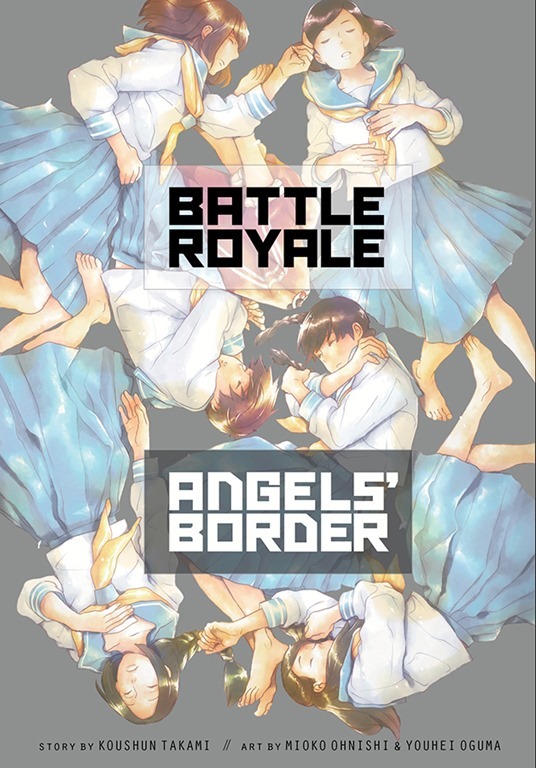 Battle Royale: Angels’ Border will be in stores on June 17th.